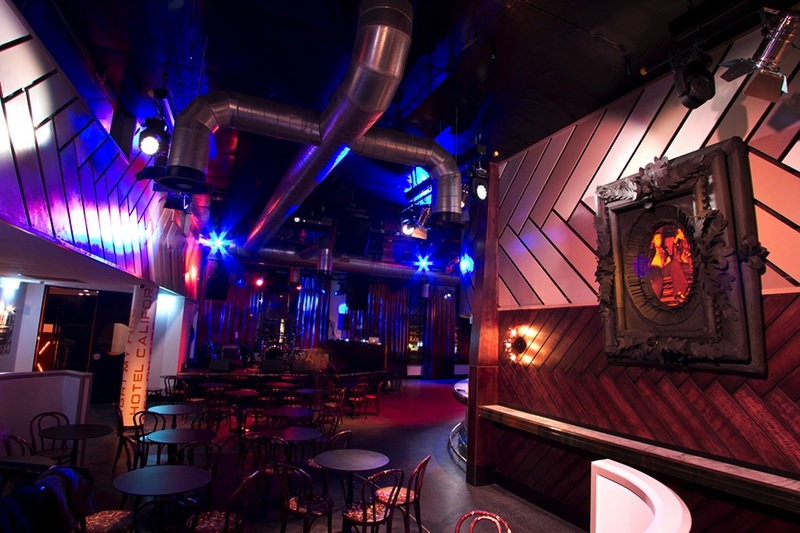 Upstairs Beresford - Live music and party event venue. Surry Hills, Sydney. The closest station is Central. There is ample on-street parking around the venue. Lively, loud and proud – this place is always up for some fun, no matter what you’re here for. 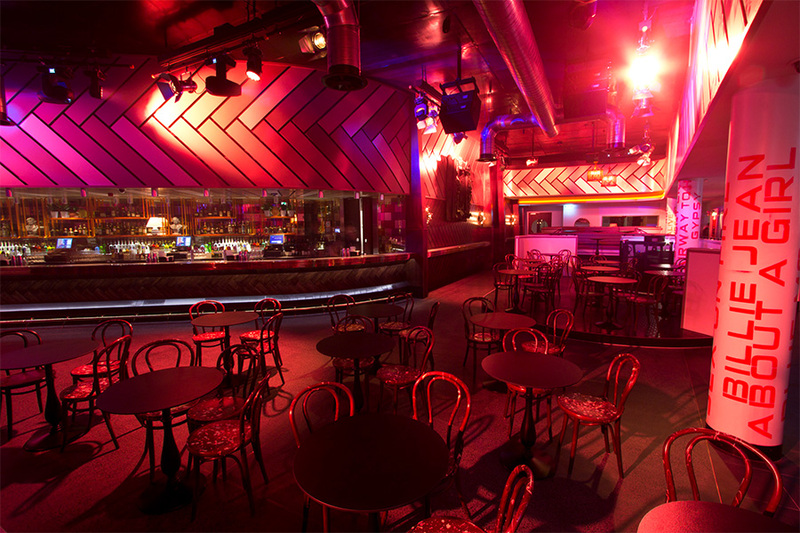 Located in Surry Hills, one of Sydney’s most vibrant suburbs, Upstairs Beresford was made for a good time. 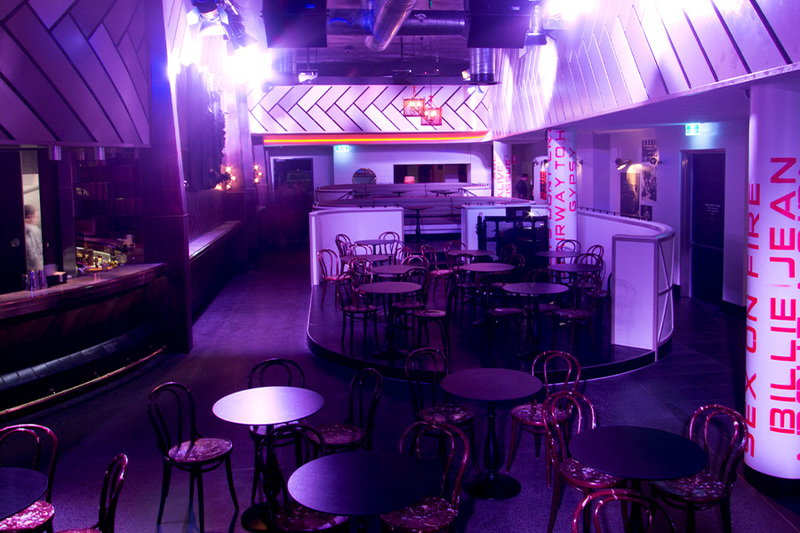 This space was purposely built as a live music venue, with a large stage, a balcony, cutting-edge sound system, tiered booths for uninterrupted viewing and both a bar in the main room and a cocktail lounge out back. While this is the perfect place for an unforgettable party, Upstairs Beresford is great for business too (mixed with pleasure, of course!). From product launches, to a team-building day out, to work events with a difference, to trivia nights, we’ll guarantee everyone will be having fun. Perhaps you’re celebrating? Whether it’s a conference, engagement or just because, get the party started with some cocktails and canapés and mingle with your guests. When day turns into night, hit the dancefloor, take in the atmosphere from one of the terrace balconies, or relax with a drink in hand in the cocktail lounge out back. 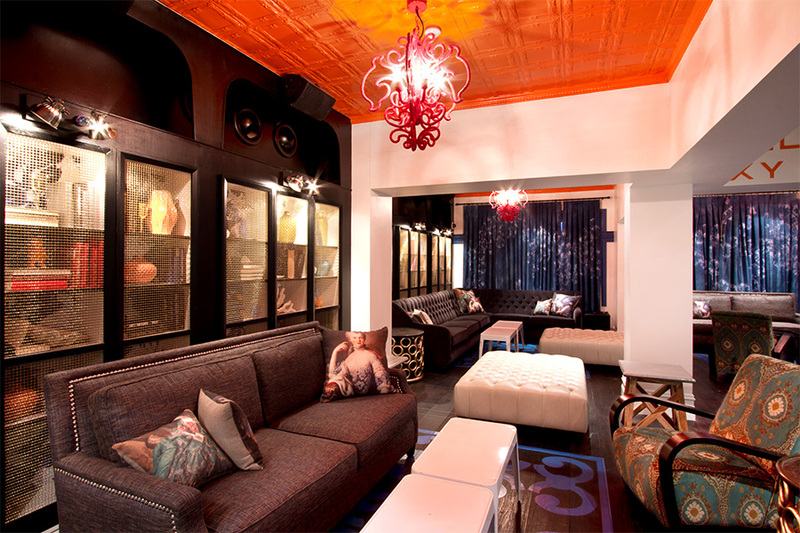 This space is cool, casual and perfect as is, but if you have a vision in mind, our in-house stylists, florist and production team are ready to create something truly unique. 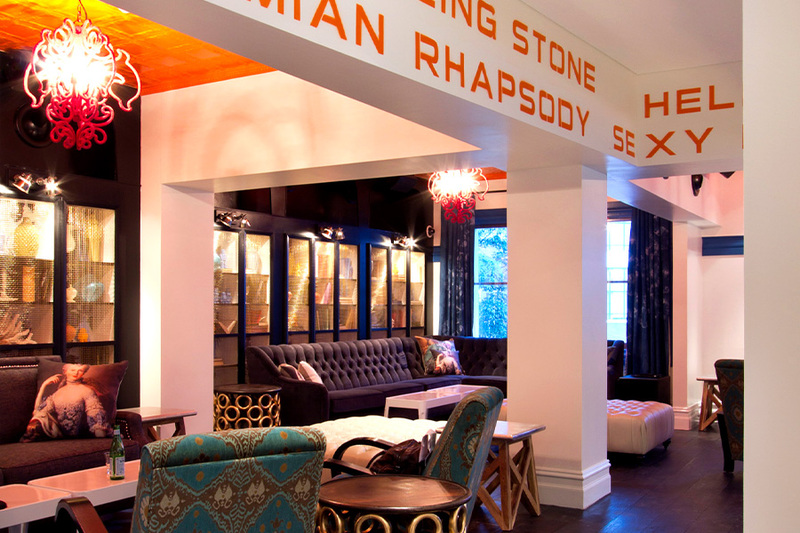 Quirky and full of fun, Upstairs Beresford is ready and waiting to show every guest a great time. Upstairs Beresford proved the perfect venue to showcase Derulo’s latest album ‘Tattoos’ and I look forward to working in collaboration with you and the Merivale team again soon! We had an excellent experience and the event was made easy by the wonderful team at Merivale and The Beresford. Location, service, wait staff, food, music, everything was fantastic!!! The team was very easy to work with and treated us so well. Great night!!! 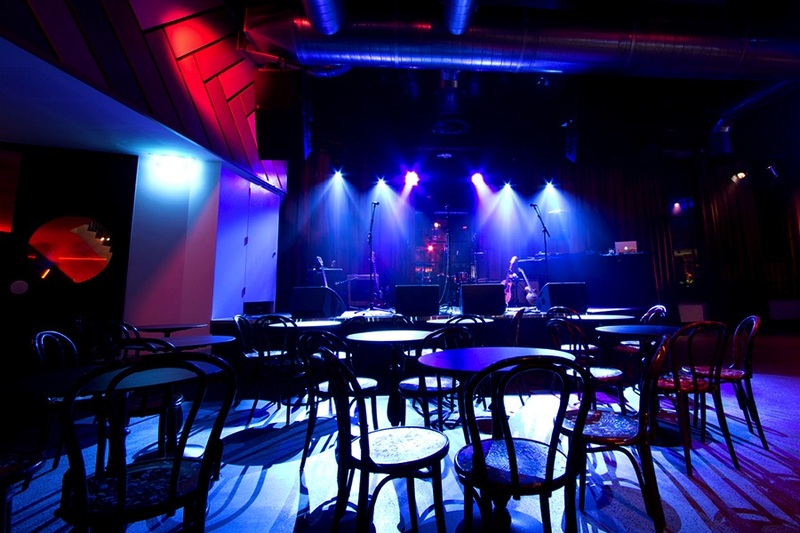 Purpose-built live music venue with stage and two bars. Caters for up to 500 guests. 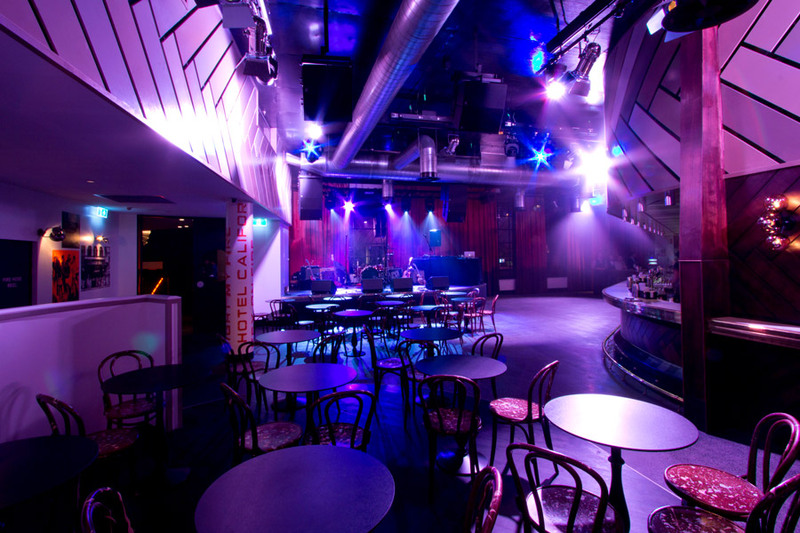 Ideal for live music performances, corporate parties, awards nights or private parties. Tiered booths with raised floors for uninterrupted viewing. Abundant bar and balcony spaces. Cocktail bar & lounge with exceptional service and wide range range of beers, wines, fine spirits & cocktails. 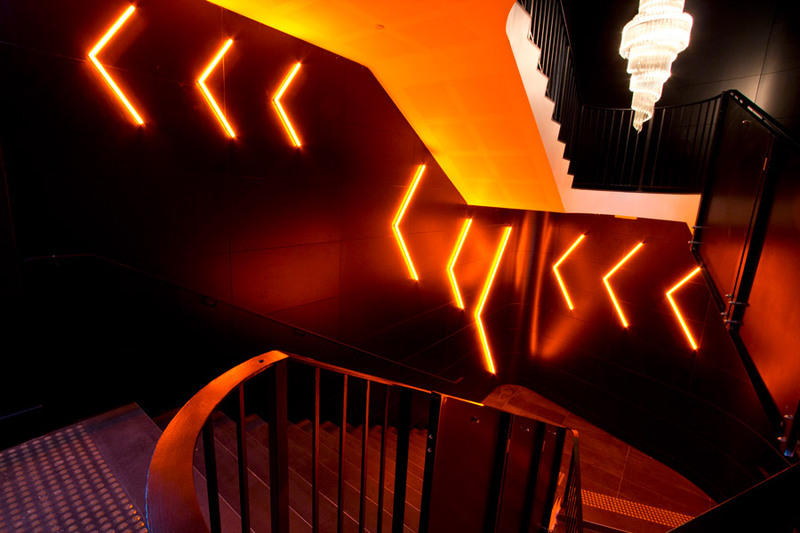 Located in Surry Hills, one of Sydney’s most vibrant suburbs. Full kitchen with catering available. Spacious green room for artists. 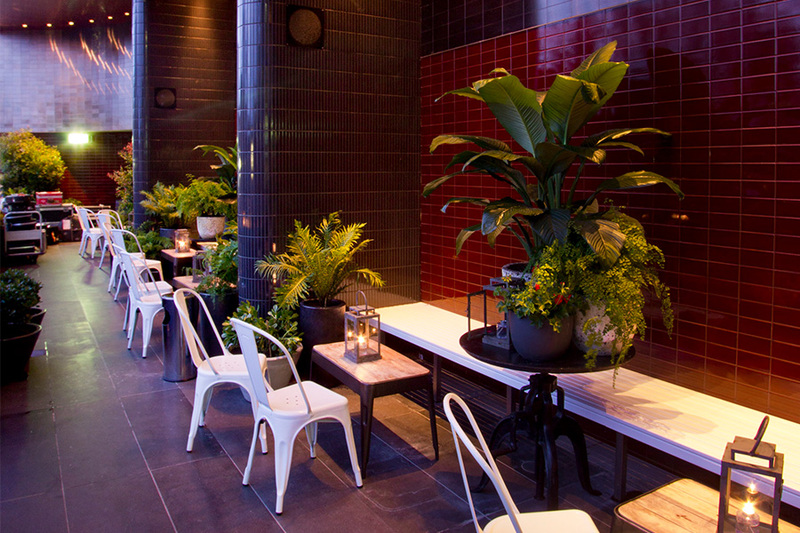 Restaurant and large open courtyard located downstairs at The Beresford. Cloak room, elevators and disabled access. Fiesta, forever! 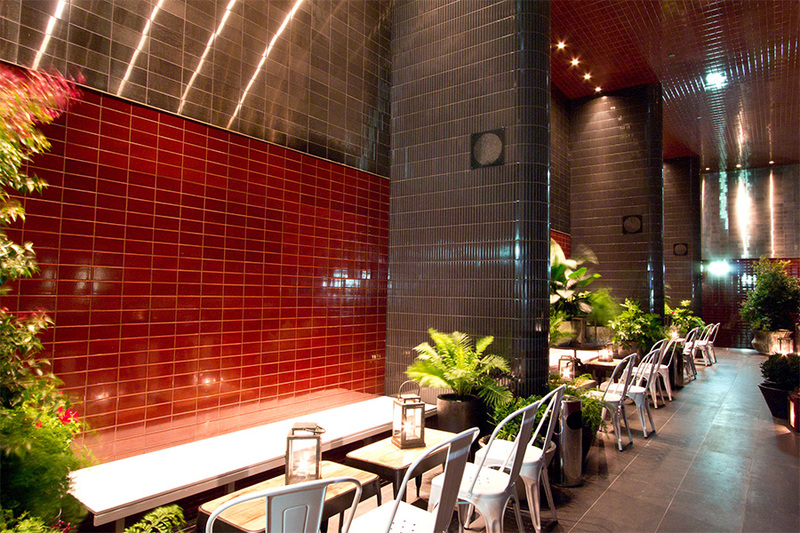 Go loco at El Loco – an alfresco courtyard setting in the heart of the city.